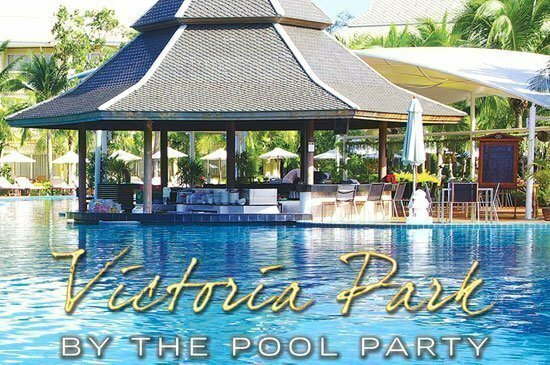 On 23rd September 2013, Sofitel Krabi Phokeethra Golf & Spa Resort arranged a fabulous opening ceremony for Sofitel French Wine Week which was held from 23rd – 30th September 2013 in all Sofitel hotels worldwide. The resort arranged a large wooden container to be brought into the grand lobby and filled with 100 Kilograms of fresh grapes ready for a unique demonstration of French’s traditional wine making procedure. 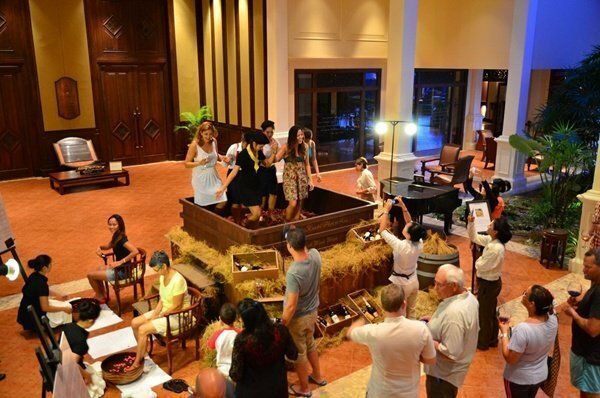 All Sofitel Krabi Phokeethra‘s guests, as well as local media, were invited to experience the traditional fun of wine making, crushing and squeezing the grapes with their own feet. 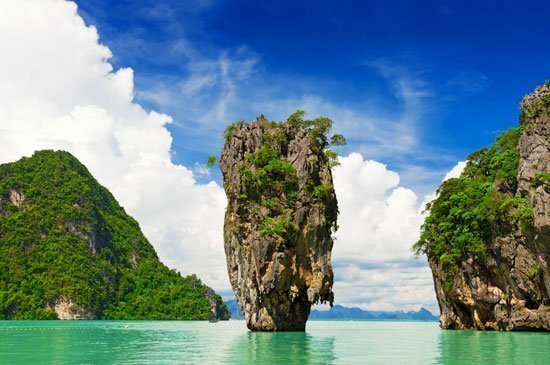 Moreover, there were a variety of other highlights throughout the week, highlighting France’s culture, gastronomy and wine to be experienced by all guests with a grand finale on the last evening on Sunday. 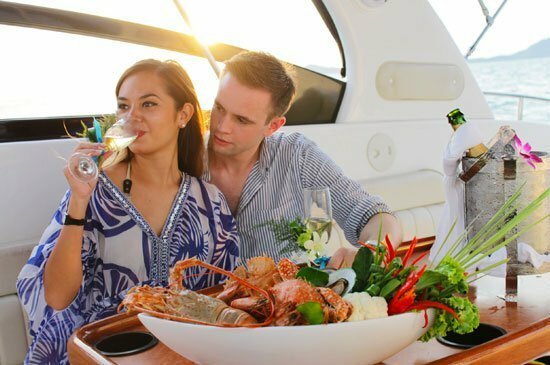 A French themed dinner was spectacularly arranged at Ristorante Venezia with exceptional wine pairings, master sommelier and a truly great end to a Magnifique week at Sofitel Krabi Phokeethra Golf & Spa Resort. Wines by the glass, events, tastings, happy hours… So many special moments in the hotels’ bars and restaurants, for an introduction to wine, discovering the producers or even tasting some top wines. 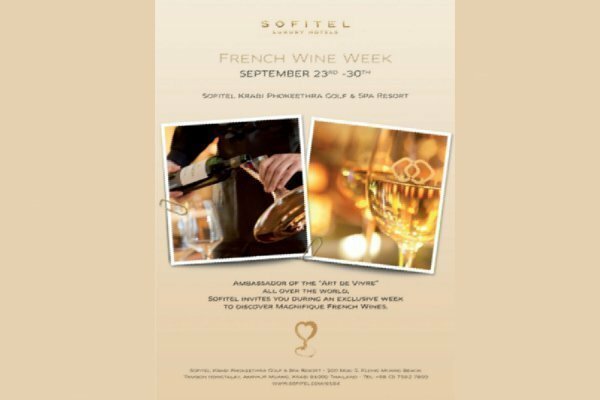 By celebrating the harvest with this recognition of French wine-growers and their wines, Sofitel highlights France’s cultural and gastronomic heritage. 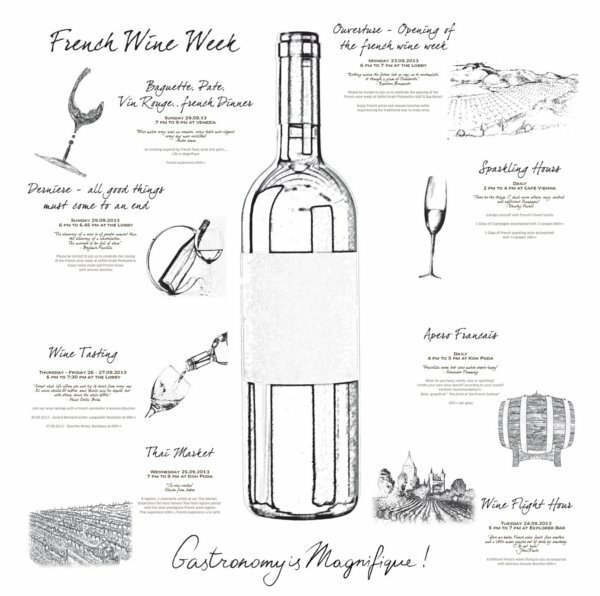 An evening inspired by French food, wine and spirit… Life is Magnifique!